How do you deal with homeschool time management? 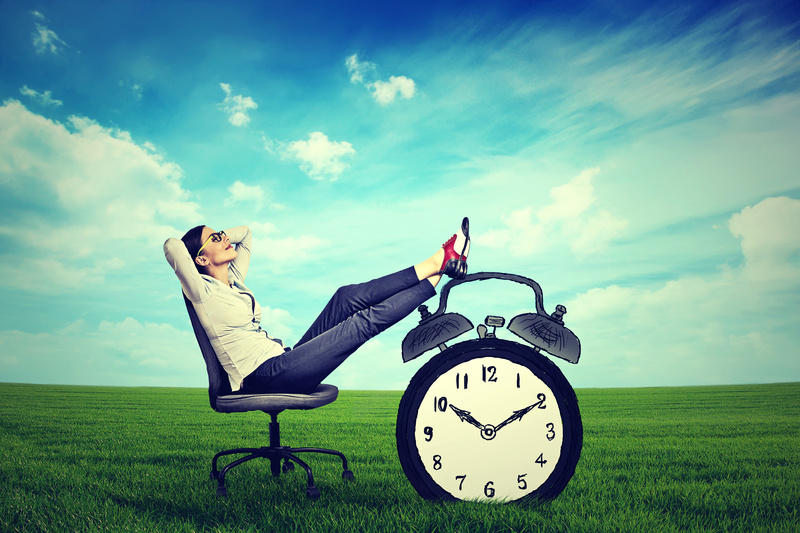 Or even more to the point, how do you deal with time management? Maybe you’re like me. I think of myself like the Caps for Sale salesman balancing all of his caps on top of his head. Or perhaps you’re like a friend of mine who once told me she felt like she was the Caps for Sale salesman when the monkeys took his caps and wouldn’t give them back. Either way, we both had to learn how to manage our caps…. That meant, getting on top of our schedule. Or, at least, being able to manage it. Most of us know that there is no perfect schedule. There is no perfect schedule. If there were, then posts and articles on homeschool time management wouldn’t be necessary. But, as we aim for work-life balance, work-life integration, or whatever it is we choose to call it, we find ourselves “Googling” (interesting how that has become a verb, huh?) for a solution. In search of just that. The perfect schedule. Especially if you are not the only one abiding by it. You can create a fabulous schedule, but chances are, once you add in kids (or any other outside being), things will quickly change. Things…Life…Stuff…have a tendency of getting in the way of our perfectly planned homeschool schedules. So what can be done about it? How can focus be regained? Where can we find examples of moms with exceptional homeschool time management? How are they getting it all done? How are they managing to have a genuine smile at the end of the day? While examining the habits of different moms and business owners – many who wear both hats (“Caps for Sale!”), I discovered that most schedule their days in blocks. In other words, they simply block out chunks of time for each item in their schedule. Time for their kids, time for their spouse, time for their work, and time for themselves. But, block scheduling sounds like it would be full of rules and limits. I know it can be a hot button when dealing with education. There are many differing opinions on the advantages and disadvantages of block scheduling in public schools. Being a teenager in the 90s (I know, I just dated myself), I grew up when block scheduling was in its infancy in public schools. However, in most school systems, it has become the norm. So, of course, when I decided to homeschool my children, I naturally did not think about block scheduling. Why would I? I wanted to go as far right (or left) of whatever I felt traditional schools did. Yet, in my zeal to give my kids a piece of the best of everything, I realized they weren’t mastering anything. So I had to step back and simplify my life. I had to examine what I was doing. How I scheduled their time. In doing that, I also had to examine how I scheduled my time. In my self-examination, I saw that I was a solo parent in a foreign country running around in circles. I was not progressing toward any goal. To top that off, I set no examples of goal setting for my kids. I was spinning my wheels and asking my kids to do the same. We were never in one position long enough to retain and master any subject. Homeschool lasted ALL day! There was absolutely no homeschool time management. There was no time management at all. Fail. That’s when I started searching for something that could help us. Something that could help me. Something to get us on track and keep us on track. Or, at least, keep the goal in front of our eyes. I began to look at unit studies, immersion studies, block scheduling. I studied the habits of highly productive, successful people and found that block scheduling can be quite liberating. One thing productive people had in common was that they didn’t bounce around from one unfinished topic to the next. They designed their lives to make progress at the end of the allotted time period. Whether that progress resulted in an actionable item or a tangible product. The list can go on but I suggest you keep it as simple as possible when beginning your homeschool time management journey. You can get more specific within each block if you choose. That, of course, will depend on what your goals and priorities are for that area. I have already started to tweak next week’s schedule because we will be starting the next 9-week cycle in our home. And that’s ok. The beauty of block scheduling for us is that we are able to move the blocks around as needed. Drag-and-drop. Cut-and-paste. Get it done. Have at it. Understand, this is not just for single moms. Any mom can benefit from good time management skills. Nor am I here to tell you how to schedule your life. Only you can decide what works best for your family. However, I will encourage you to take a look at what successful, productive people are doing and pattern your lives after that. That being said, there are numerous tools to help with scheduling your homeschool life (or life in general). For those homeschool families that enjoy the ease and access of digital scheduling, there are several apps to cater to your needs. I find Google calendar is a simple, free solution for scheduling your life. Here is a great article on using Google calendar for lesson plans. Cozi is a wonderful app to keep the family organized. It helps coordinate and communicate everyone’s schedules and activities, track grocery lists, manage to do lists, plan ahead for dinner, and keep the whole family on the same page. Best of all, full access to the basic features are free. Homeschool Planet by Homeschool Buyers Co-Op is for those who like to have the ease of a digital calendar with the flexibility of pencil and paper. 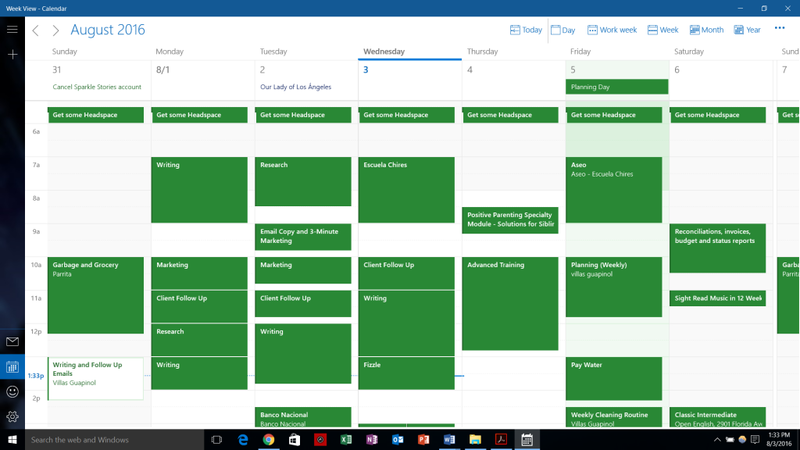 Homeschool Planet also integrates with Google Calendar for seamless scheduling. It allows you to schedule your homeschool and helps keep you on track with the rest of your life. It includes widgets for local weather, inspirational quotes, To-Do items, shopping lists and Bible verses. By the way, there is a free 30-day trial for those who want to try it before committing. Lessontrek is similar to Homeschool Planet in that you can digitize your homeschool schedule and plan while staying away from paper clutter (minus some of the cool widgets). I love the bright color options that keep my attention. For those homeschool families that prefer to organize their life on paper, there are a handful of useful tools. Love My Schedule is a magnetic and wet erase scheduling system developed by a homeschool family. What’s cool is that the magnets separate to customize each person’s schedule. And each scheduled column is in a different color. There are also family chore chart magnets that color coordinate with the schedule magnets. Love it! I cannot say enough wonderful things about the printable planners from The Old Schoolhouse. Each one helps the new or veteran homeschooler to organize all things related to homeschool-work-life balance/integration (whichever one you’ve decided to call it). You can also get them from their sister site, Schoolhouse Teachers. Membership is required to download them for free, but they are available for purchase separately or in a bundle. If you need a little assistance (translated “SHOVE”) on what on earth to do about household maintenance, daily/weekly/monthly cleaning, etc., go straight to Household Management 101. Taylor Flanery has done some incredible work in putting together checklists, articles, wall of fame galleries, and an amazing 52-week challenge to help you declutter your life in 15 minutes a day. 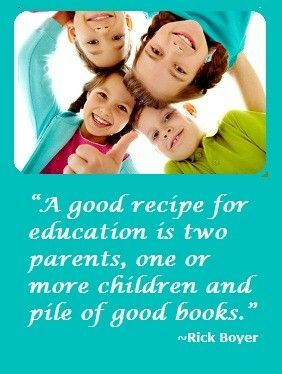 However, this is not just a post on homeschool time management and household organization. This is also about YOU, mom. There was… (insert YOUR name). I know I sound like a Star Wars movie right now (dating myself again), but let’s think about this for a moment. When was the last time you did something for the sole purpose of nurturing yourself? There is a wonderful illustration that is told often. When a plane is preparing for takeoff, the flight attendants begin the emergency measures presentation. In that presentation, they instruct all adults to “make sure your oxygen mask is secure before helping others”. Perhaps because you cannot help another person if the life is literally being sucked out of you? While that may be a vivid way to look at it, day-to-day life can be draining. 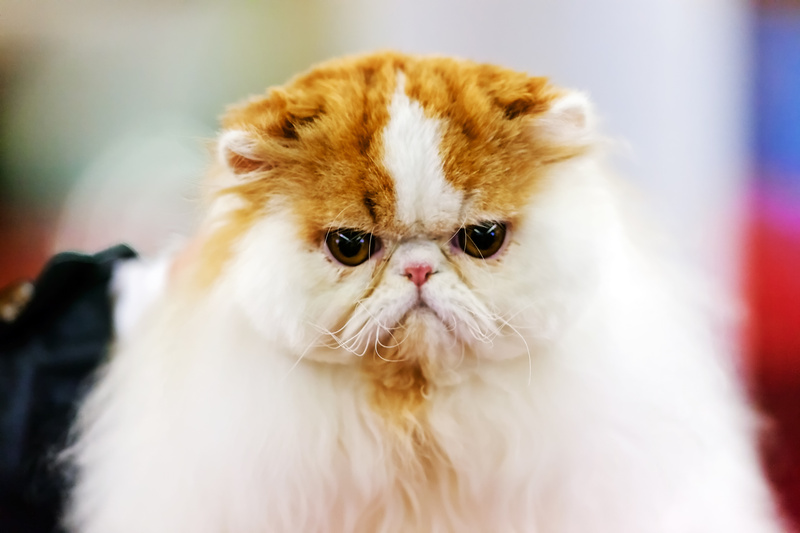 And trying to focus on an important task while hearing, “Mommy…Mommy…Mommy…” can cause you to look like Grumpy Cat. So this post is also about you scheduling time to take care of (insert YOUR name). Still thinking about when you last took time for YOU? If you’re finding it hard to remember, let’s start making a Nurture Yourself list. Take bubble baths (complete with candlelight and soft music). Listen to music (without doing anything else). Take a walk, even in the rain. Indulge in a good book. Enjoy a good piece of chocolate (you might have to hide for this one). Put clean sheets on your bed. Write in your journal – if you don’t have one start one. Giggle (children can help you remember how). Make a fort out of blankets with a child. All of these things can easily fit into what you can now call your ME block. Do your best to fit this block into your calendar at least once a week. You deserve it, mom. Once you have refreshed yourself, I guarantee that you will look at homeschool time management, work and life with different eyes. 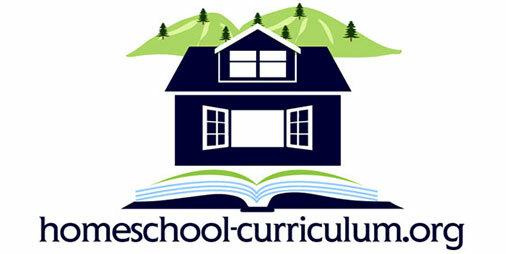 Out of the candy store that is homeschool curricula, WHAT is going to be the best fit for your family? We have an excellent tool to help you answer that question. When Is It OK to be Too Busy to Homeschool?